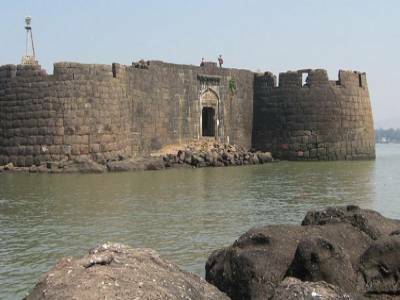 The Kolaba Fort, also known as the Kulaba Fort which was once an old military fortification in India is presently a highly popular tourist attraction destination and also a protected monument constructed by the great Indian ruler Shivaji in the year 1652 in the Alibag beach of the beautiful Arabian Sea. This fort was one of his foremost naval stations. Te fort lies in the Konkan region of Maharashtra. The height of the fort is about 25 feet. The most interesting thing with the port is that in spite of being part of a saltwater body, the port has got a fresh-water well. 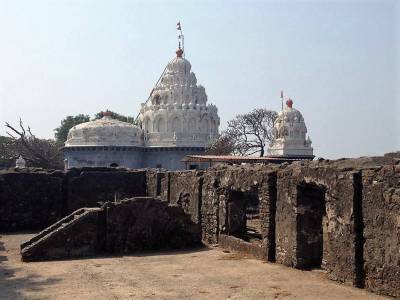 A Ganesha temple is also present in the premises of the fort built in 1759 by Raghoji Angre. The fort has also got temples dedicated to goddess Padmavati and Mahishasura. Some other pristine and quite beaches that are located near the fort are the Akshi Beach and the Versoli Beach. Carvings of birds and animals are also seen on the walls of the fort. The fort remains open from 10am to 05pm and the most conducive time to visit the fort is between the months of November and July. 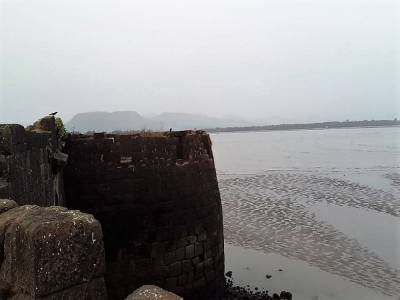 The Kolaba fort is situated 35km from the south of the main city of Mumbai (previous Bombay) can be very easily reached as it is very well connected via all three premium modes of transport viz. roadways, railways and airways. 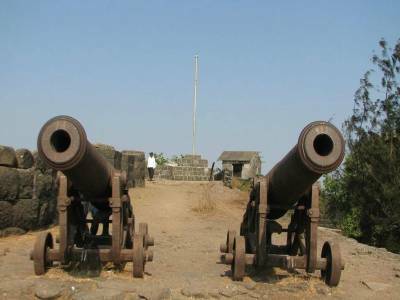 The fort is one of the most prominent tourist attractions in Alibag. 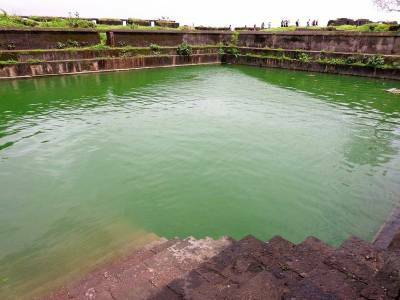 The fort is also known as Alibag fort. Get quick answers from travelers who visit to Kolaba Fort.